Yes! New project on the horizon! We are pleased to inform you that a new project will be available soon. 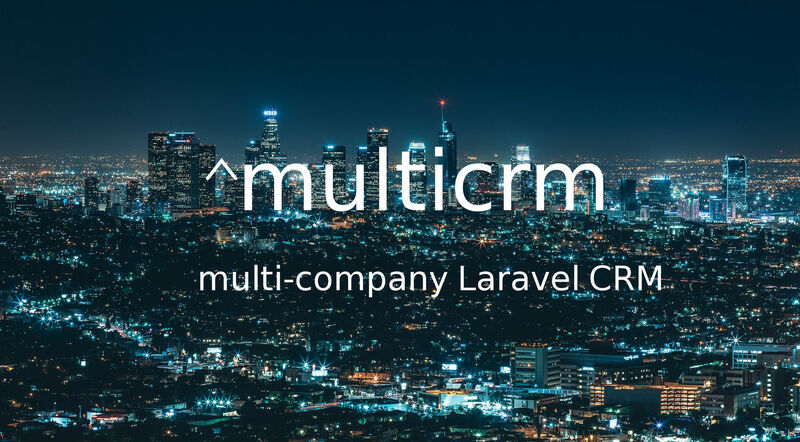 Multi-company Laravel CRM. Built using the BAP platform. 1. Multi-Company – Contacts, Leads, Invoices, Account, Payments, etc are separated per (company/tenant). 2. SAAS Ready? Yes, this project can be used as a saas project. 4. New charts on dashboard – we are using the new chart laravel package. A request to You – My Dear. Check the demo, let me know what you would like to add, change, extend. Write about it in the comments. Every single comment helps us to do better Soft.